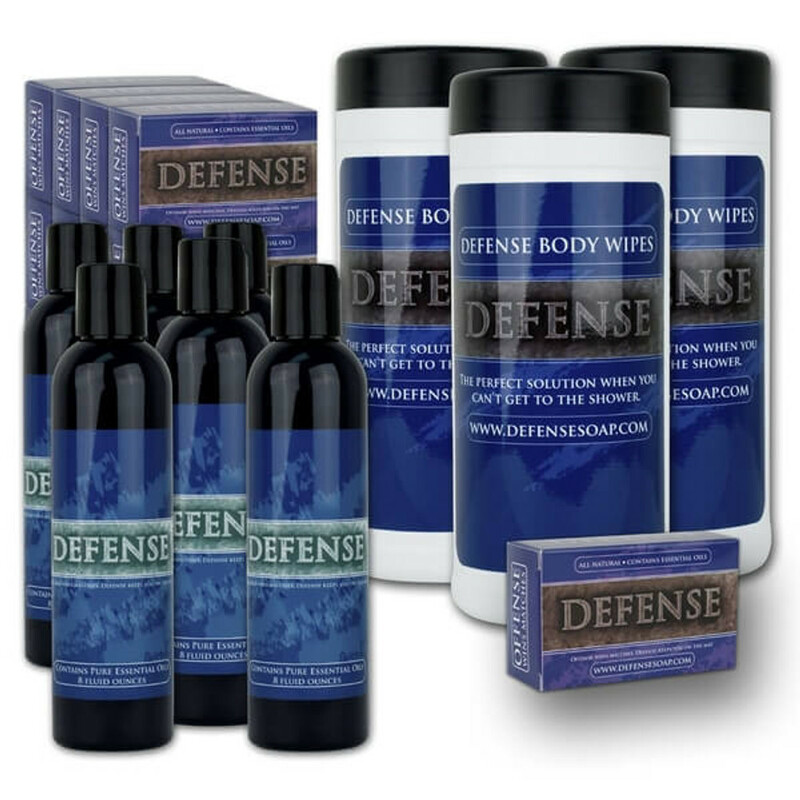 Many are NOT sized down men’s products. Instead, they are specifically sized and designed to fit a woman’s hands, limbs, muscles and frame. 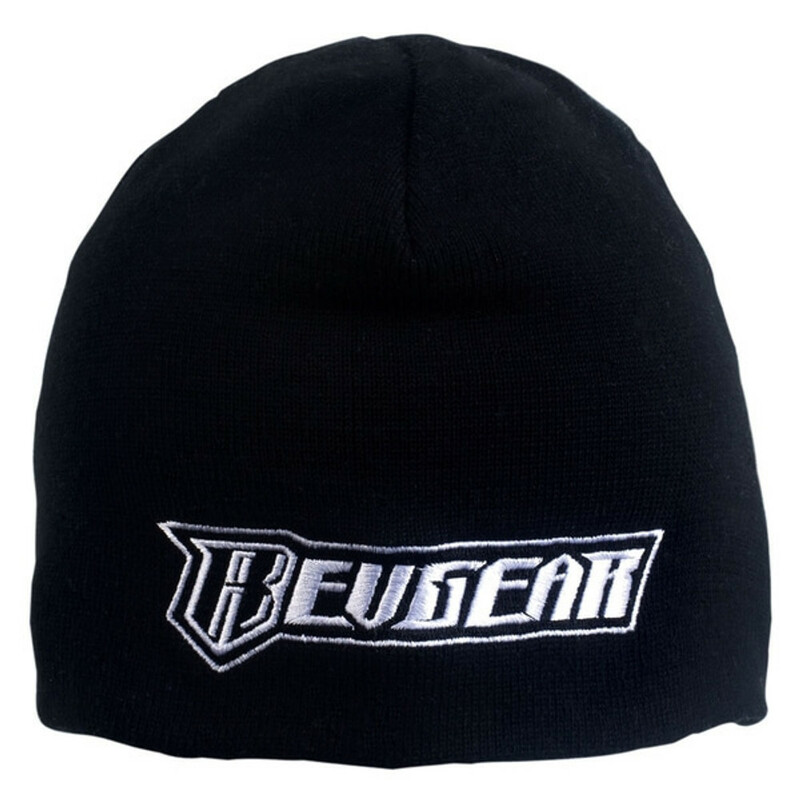 If you want the best, you will always choose Revgear! Try ours once. 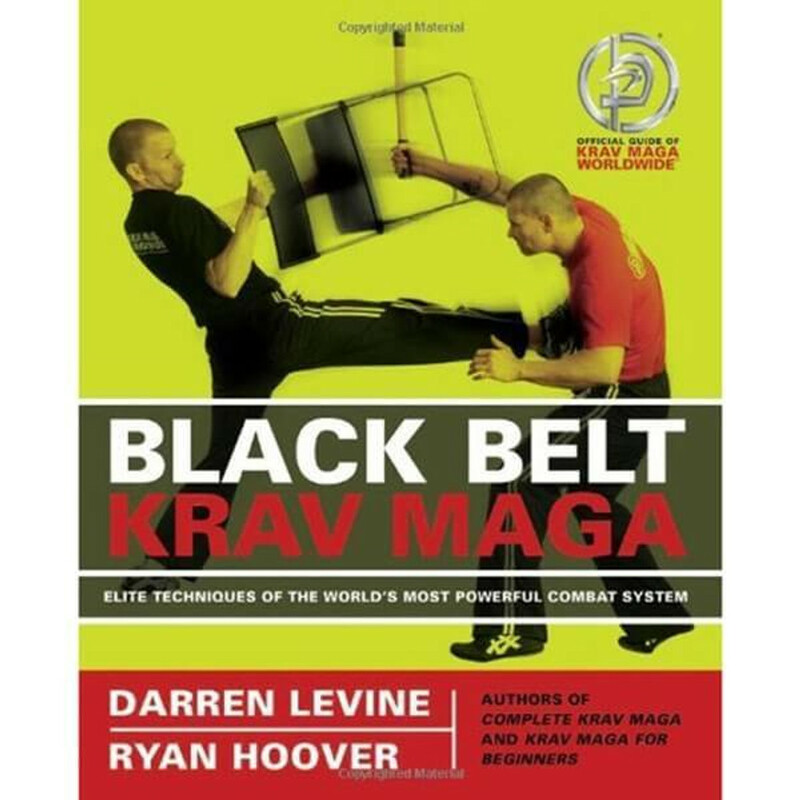 You will never look at another piece of Martial Arts or Fight gear again! Whether you’re working out, training at the gym, or competing, our equipment and apparel will be right there with you. Our women’s gear, uniforms, and apparel are designed specifically for a woman’s fit and proportions, to keep you cool, comfortable and in control of your body. From women’s Jiu Jitsu Gis to leather gloves for women, we carry a wide range of top-quality women’s martial arts gear to help you push the limits of your performance. 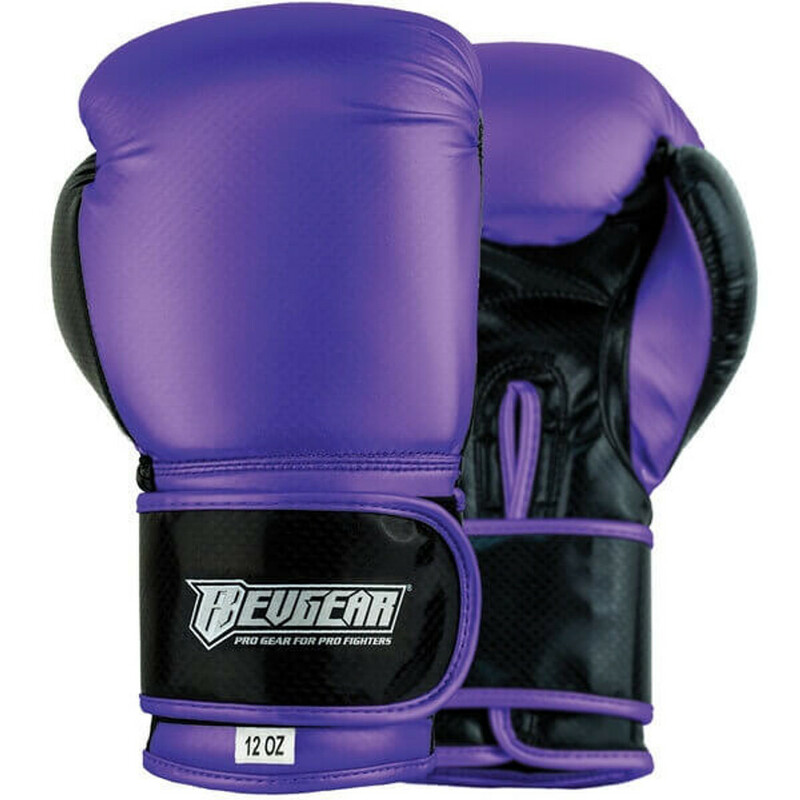 Revgear is proud to be one of the most trusted suppliers of quality, durable boxing and martial arts supplies for women. 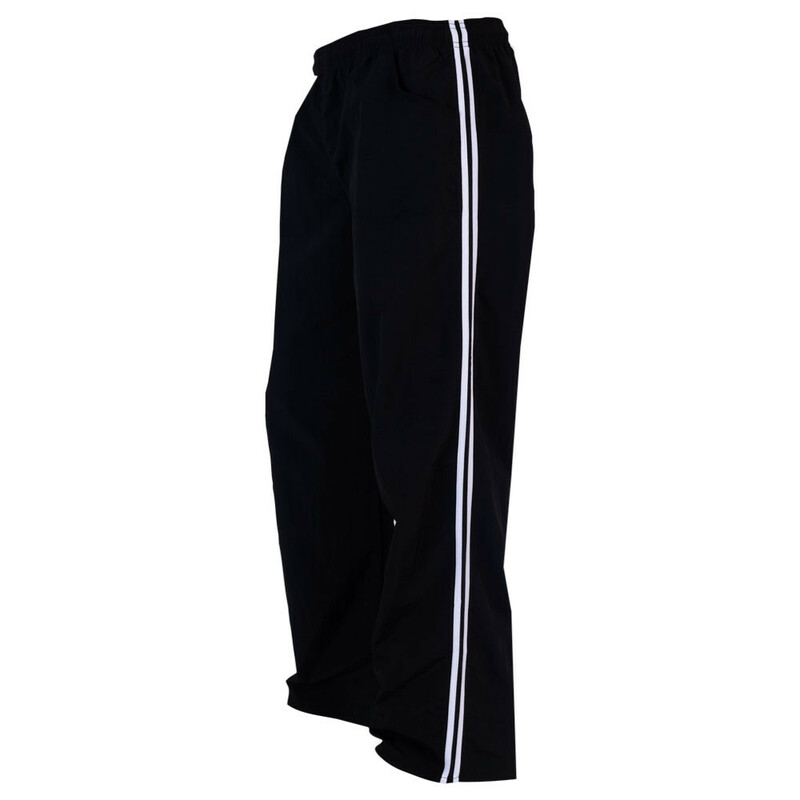 We design and supply the best gear for Krav Maga, Muay Thai, Jiu Jitsu, Kickboxing and MMA suitable for athletes of all skill levels – from white belt to black belt. 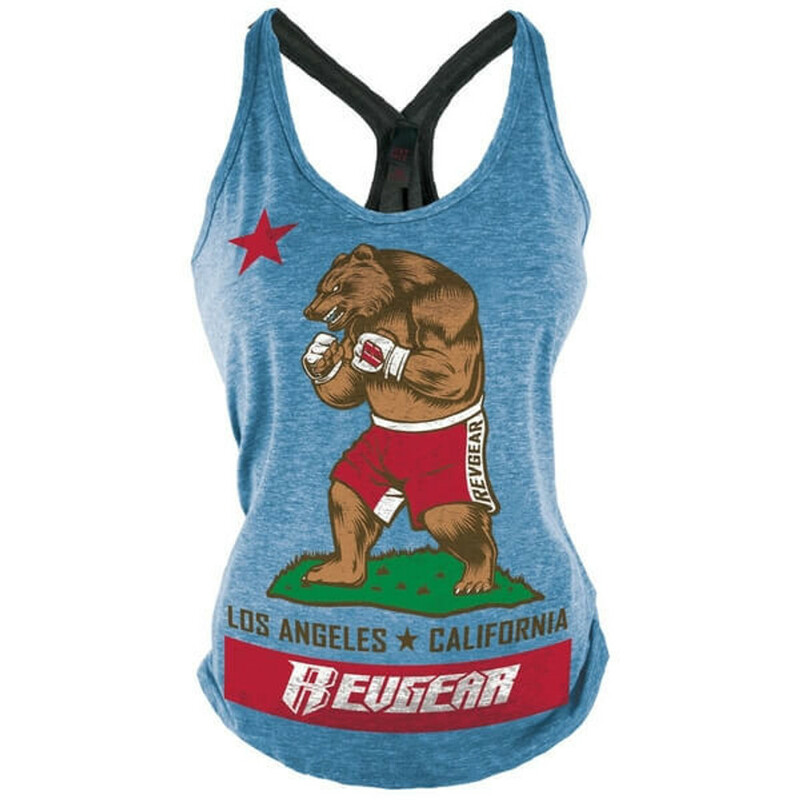 At Revgear, we’re determined to help you achieve your goals by providing the best fight sport gear available. If you have any questions, our team is happy to help. Call a knowledgeable customer service representative at 800-767-8288, or contact us online. 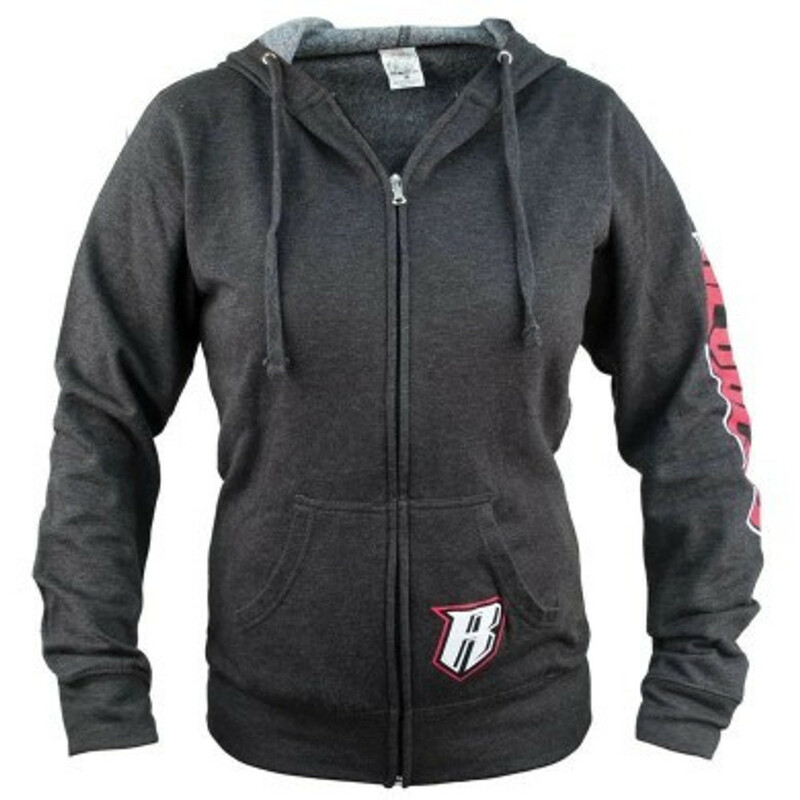 Boost your performance with reliable women’s martial arts gear from Revgear.